Medstar announced last week that it has opened the UAE's largest day surgery center in Dubai. The 20,000-square-foot facility offers surgical and non-surgical treatments that don't require patients to remain overnight. The so-called day surgery is followed up by outpatient visits instead of a protracted hospital stay. Medstar's focus on anti-aging and aesthetic surgery procedures positions it well within the UAE's interest in attracting half a million more medical tourists by 2020. Medstar Managing Director Dr. Sajid Burud said his company already has an additional $100 million in place for opening more day clinics around the region in the coming years. 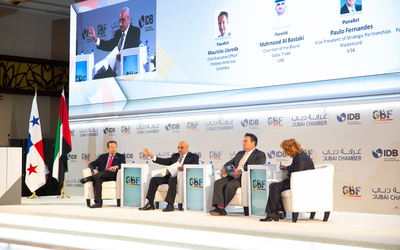 “The model of day surgery is a natural shift for a developing city like Dubai that has the vision and the leadership to become the most advanced health care destination in the region. 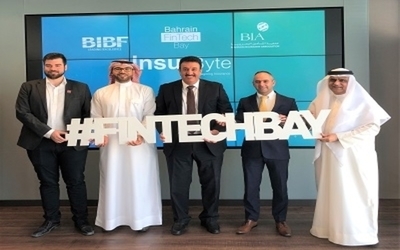 We are certain this model of health care will soon become indispensable to the growing economy of Dubai owing to its incredible advantages and forward-thinking approach,” he said. 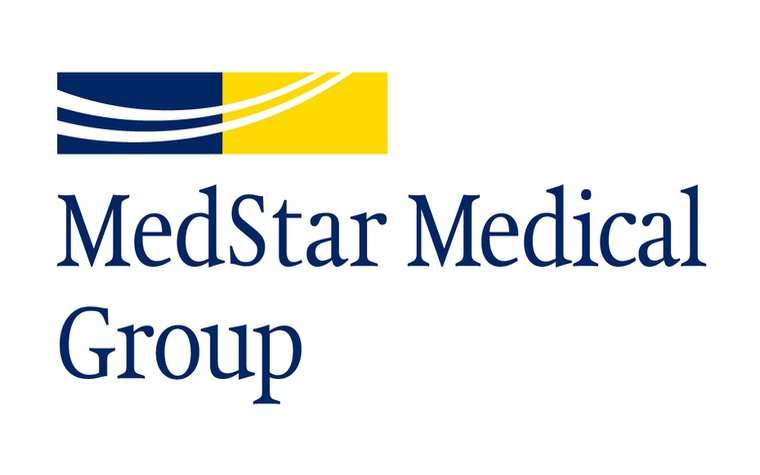 Want to get notified whenever we write about Medstar ? Next time we write about Medstar, we'll email you a link to the story. You may edit your settings or unsubscribe at any time.